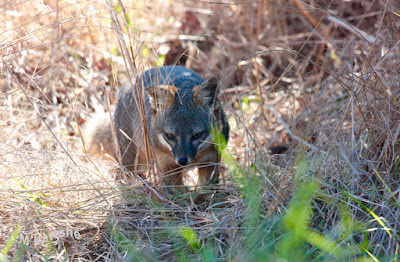 The mission of Friends of the Island Fox (FIF) is to bring together conservation professionals and concerned private citizens to create public awareness about the island fox and to raise funds to support education, research and conservation measures to ensure the island fox's survival and protect its island home. 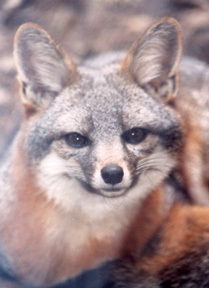 In 2018, Friends of the Island Fox is making $5,000 available in grant funding to researchers working on projects that align with our mission. Applications will be accepted through July 15, 2018 and recipients will be notified September 1, 2018. 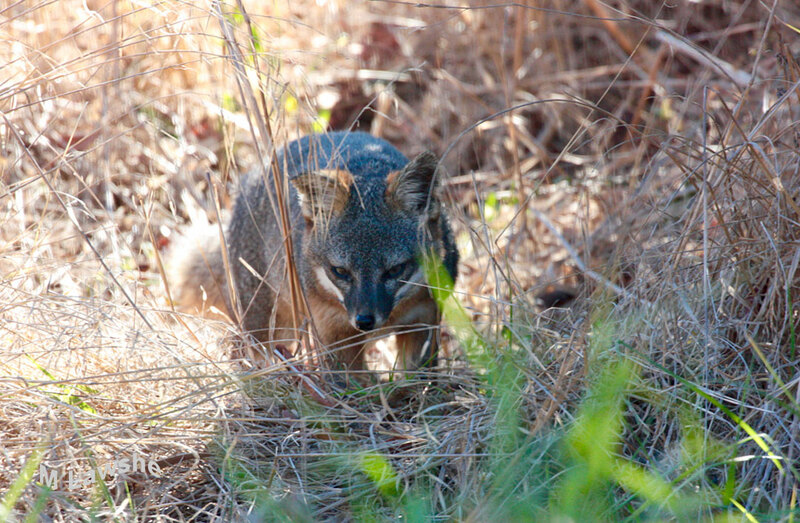 From diet fluctuation and territory use, to disease and longevity, there is much we still need to know about island foxes. Who Is On San Miguel Island?